A D&D campaign setting which is source of many of the spells known across all of the D&D multiverse. Also the name of a city within the world. 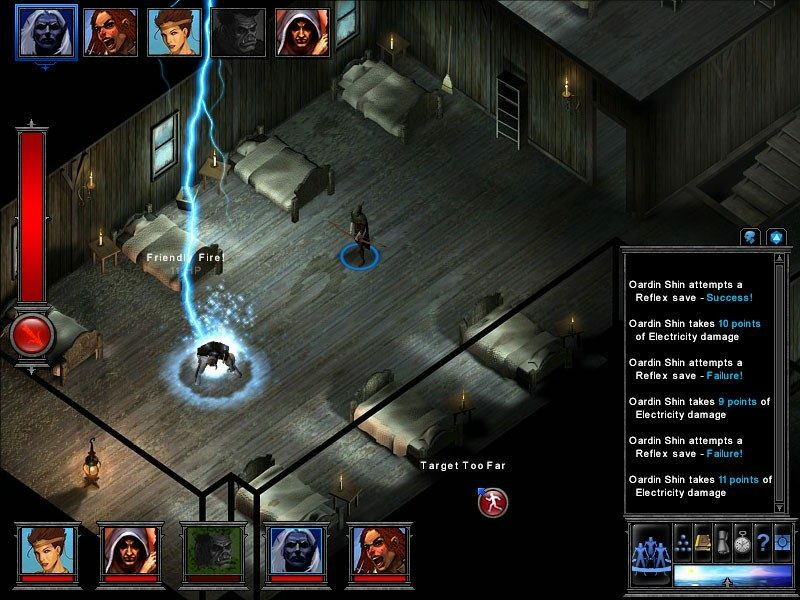 The first video game about Greyhawk was released on October 16, 2003. Greyhawk is notable for being the home setting for many powerful wizards who developed spells known in all other D&D settings as well.